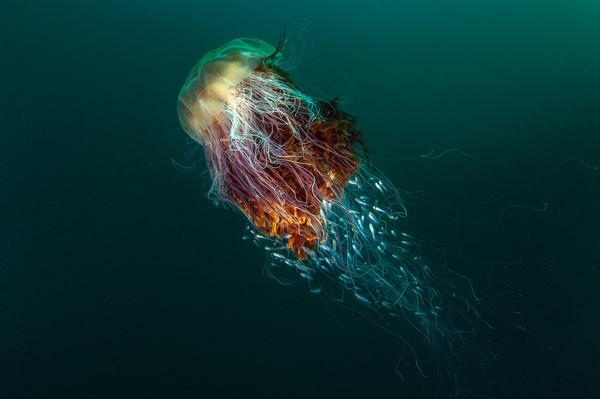 On Monday we shared the finalists in this year’s international Wildlife Photography of the Year Competition, and now we can show you the stunning winners of another contest: The 2016 British Wildlife Photography Awards (BWPA). 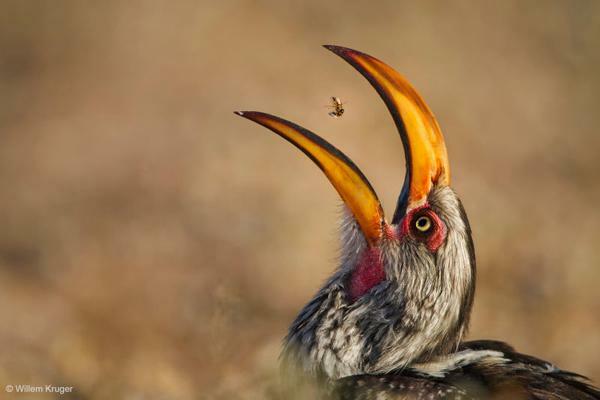 The prestigious Wildlife Photographer of the Year competition draws entries from all over the world, and these finalists for the 2016 contest are simply breathtaking. The UK-based event attracted some 50,000 entries this year from both amateur and pro photographers in 95 countries, and the winners will be announced on October 18. 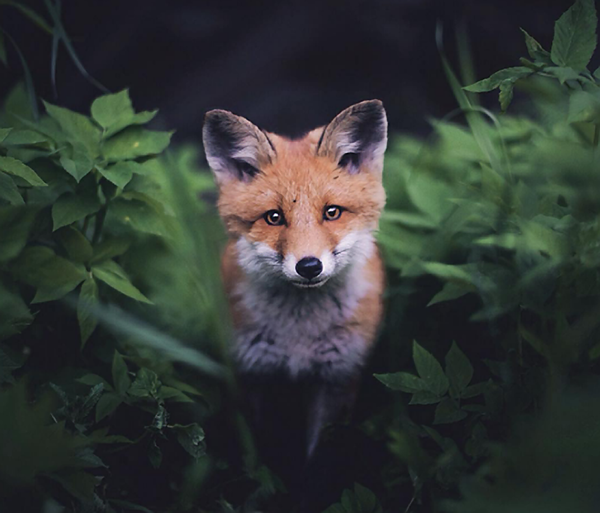 Konsta Punkka, aka “The Squirrel Whisperer,” is a 21-year-old Finnish photographer known for his amazing close-up portraits of animals reacting to his presence in their natural habitat. His unique approach to wildlife photography has earned him over 800,000 Instagram followers. 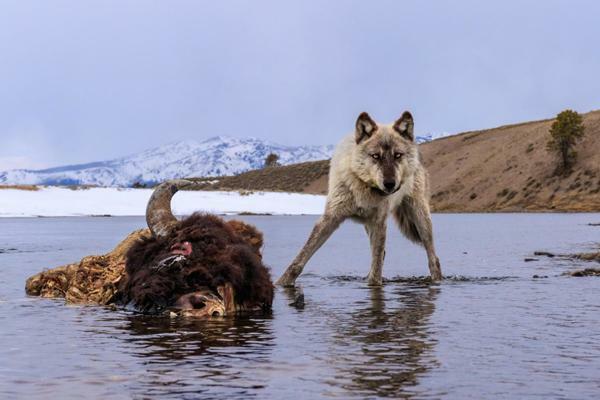 Right off, Charles Glatzer tells me that when wildlife is the subject, there are two kinds of photographers: those who photograph wildlife and those who are wildlife photographers. 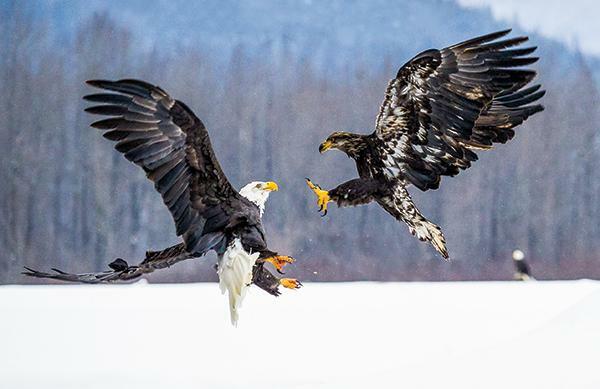 When it comes to bird photography, no species is more majestic and more sought after than the bald eagle. Its status as America’s national bird wasn’t always a sure bet (Benjamin Franklin wanted the turkey). Bald eagles also nearly went extinct during the 20th century from their eggshells thinning due to the proliferation of DDT. 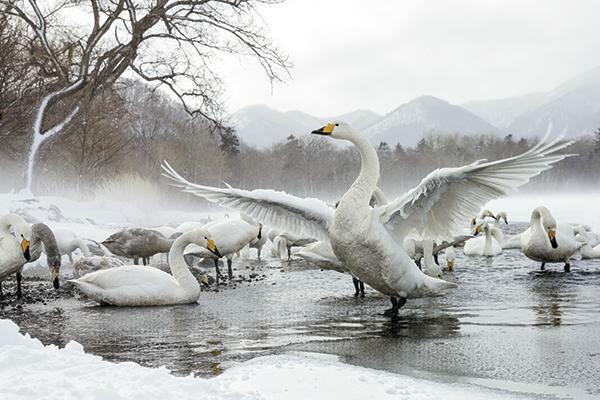 But today as a result of aggressive protections under the Endangered Species Act, as well as the banning of DDT, these beautiful birds have made a dramatic recovery. Lions and tigers and bears, oh my! 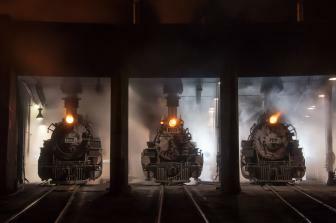 Ok, maybe not tigers this month but the other two made the cut in some of the winning photos for this assignment. 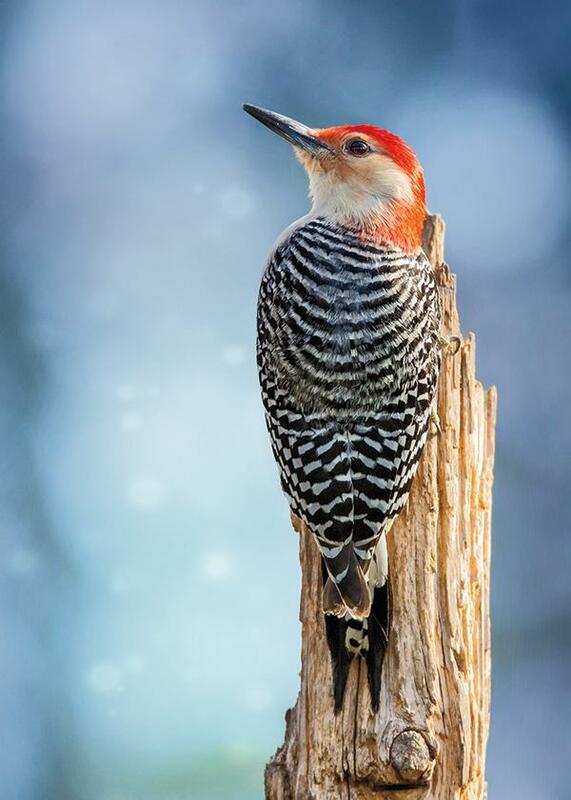 Wildlife and nature are favorite subjects for Shutterbug readers and, as expected, we reviewed a ton of amazing images from readers in these categories. The tough part was narrowing it down to just six favorites but we think we’ve picked some fabulous images to spotlight here. Anuar Patjane Floriuk, popularly known as Anuar Patjane, has been scuba diving for 17 years. Much of his photography in the past has been focused on travel around the globe, but lately he’s been giving in more and more to his fascination with the sea. 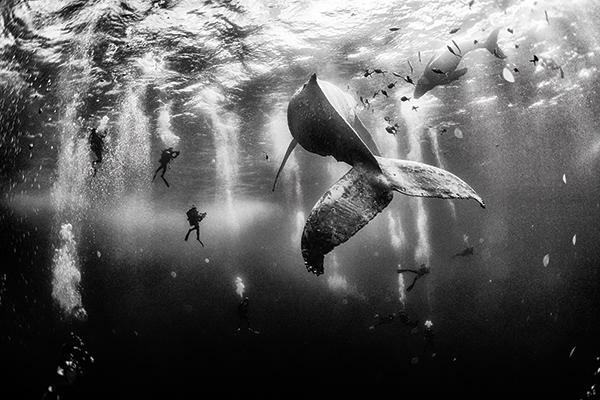 He’s been shooting underwater for five of those 17 years and finds the camera a natural extension of his inner being, helping him explore and fathom pelagic life, especially whales, and himself in the process. For this month’s column, we look at how to turn your love for wildlife photography into a serious business. 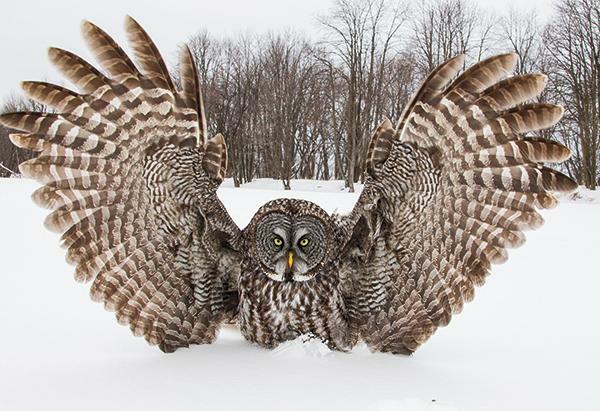 I interviewed the husband-and-wife team of David and Jennifer Hemmings who have been particularly successful in the wildlife photography field. 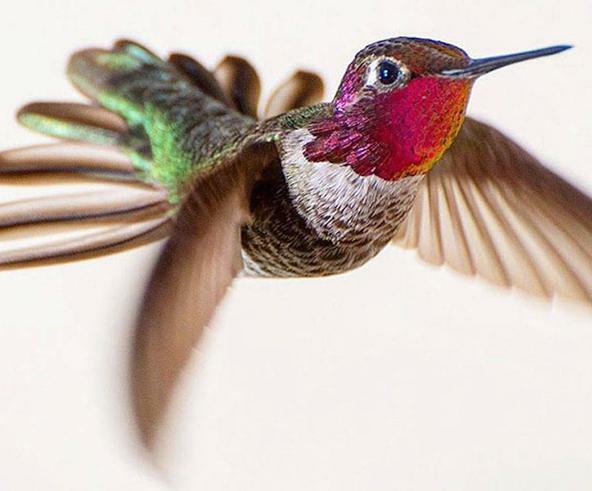 Poet Munia Khan one said, “If I were a flower, the hummingbird would be my favorite bee,” and these words could equally apply to photographer Tracy Johnson whose passion for these tiny birds turned into an obsession with some very beautiful results. 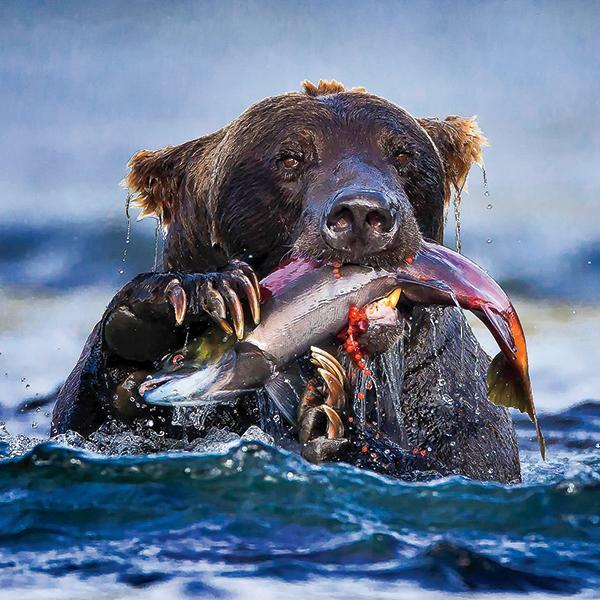 Biologist ­turned photographer Ronan Donovan likes to get up close and personal with bears and wolves, and in this intriguing video he discusses his first project for National Geographic magazine, which appears in the May issue. 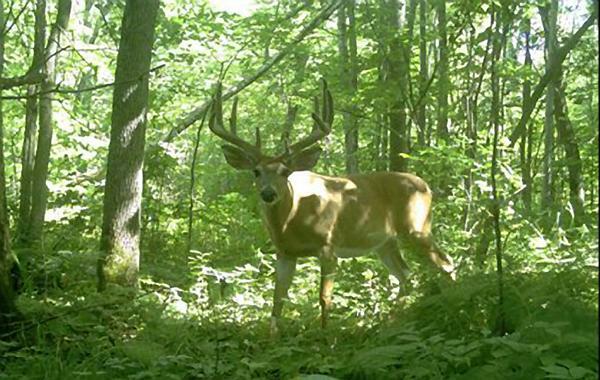 His assignment was to photograph the animals in their natural habitat, and he did that and more. 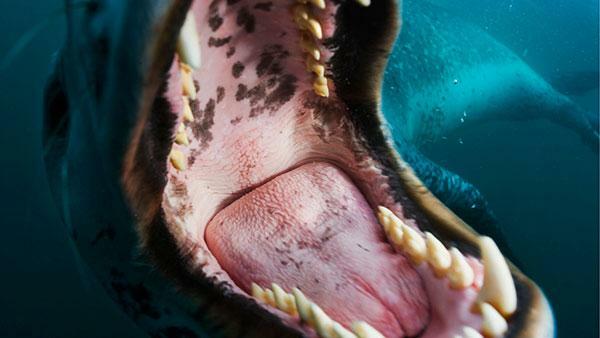 National Geographic photographer Paul Nicklen says “I always wanted to go down to Antarctica and get into the water with as many leopard seals as I could.” In the viral video below, he almost got more than he bargained for when a massive leopard seal took both his camera and his head into its mouth. 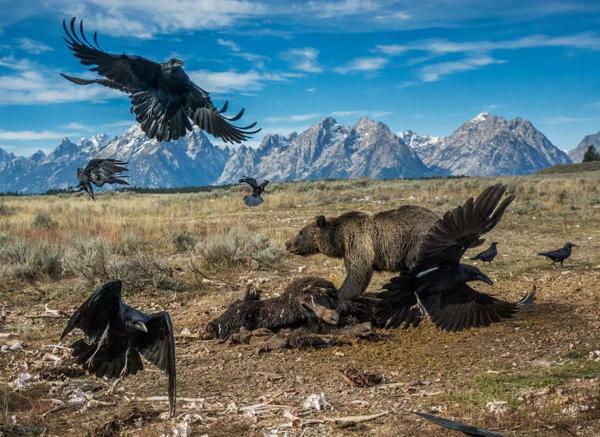 When 14th century poet Piers Plowman said “Patience is a virtue” he could have been channeling the future work of National Geographic Photographer Charlie Hamilton James who captured this amazing image after making over 200,000 photographs with a motion–activated camera in Grand Teton National Park. James was intent on getting images of bears and wolves with the Teton Mountains in the background, and he sure came up with a winner! 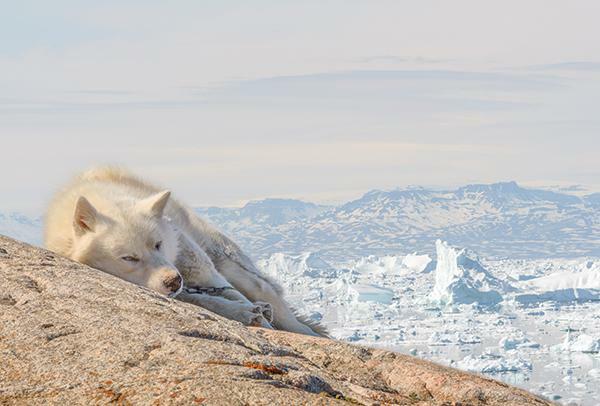 Jim Graham captured this adorable image of a sleeping sled dog in front of a majestic backdrop during a trip this past summer to Greenland. The image was shot in Ilulissat, which is in western Greenland, approximately 220 miles north of the Arctic Circle.